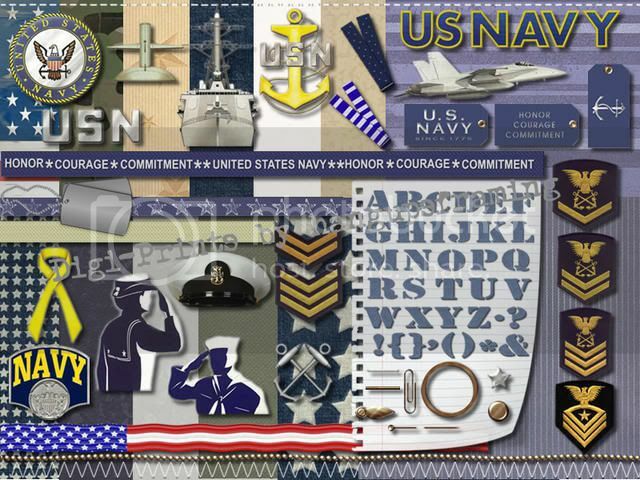 No new word art features will be introduces to readers. 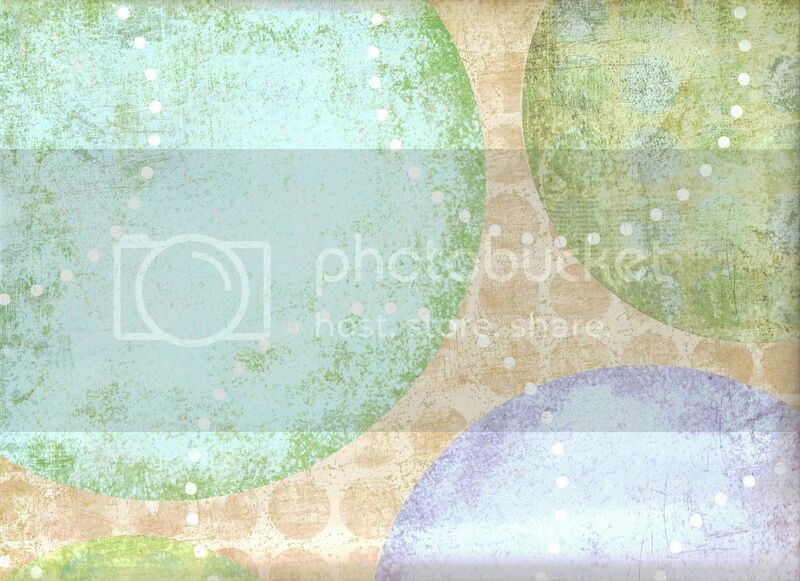 Instead, RLR Creations would like to apologize for some technical difficulties that have been experienced this week. It was brought to attention that some readers have not been able to see some recent posts and RLR Creations is working on getting those things fixed for its readers! 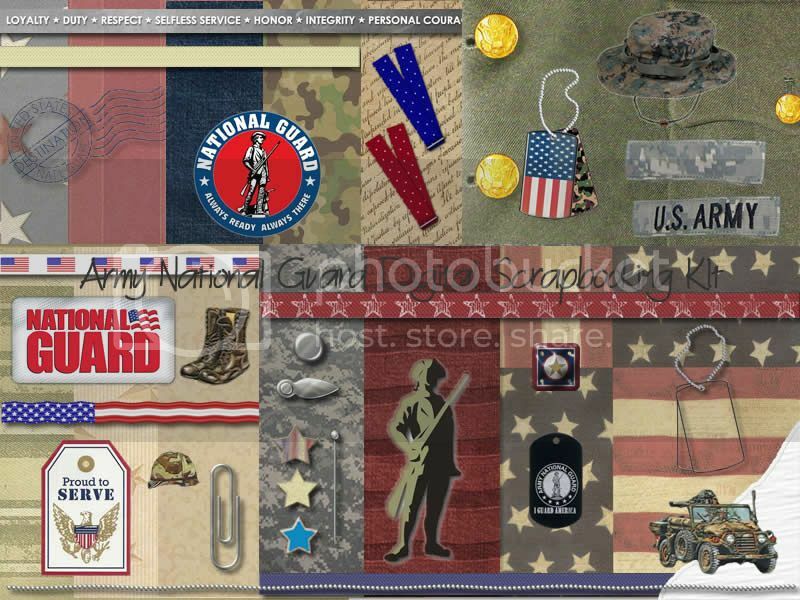 You can now download the featured freebies by viewing those posts! 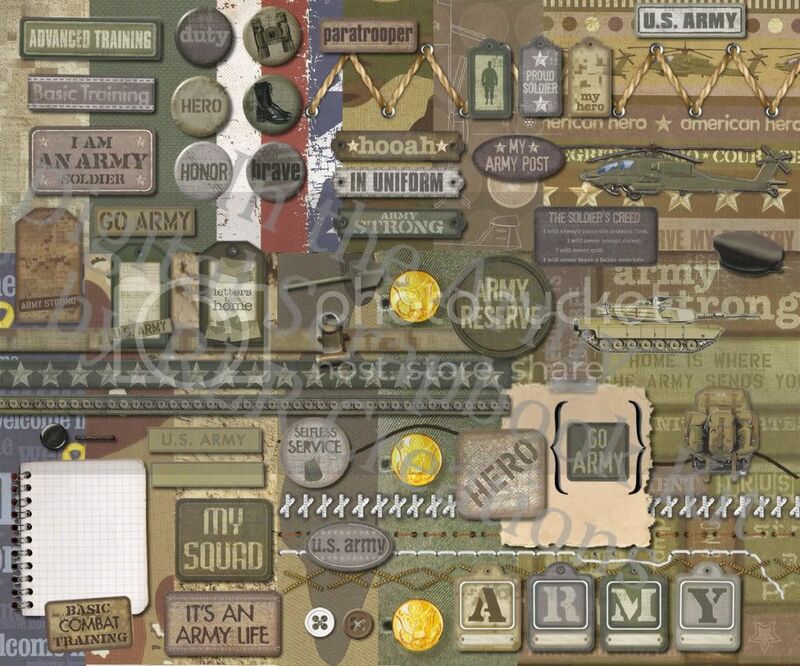 Today, RLR Creations would like to take a look back at some digital kits that have already been completed but are just as great for digitally scrapbooking summer fun!! Two different kits will be previewed! 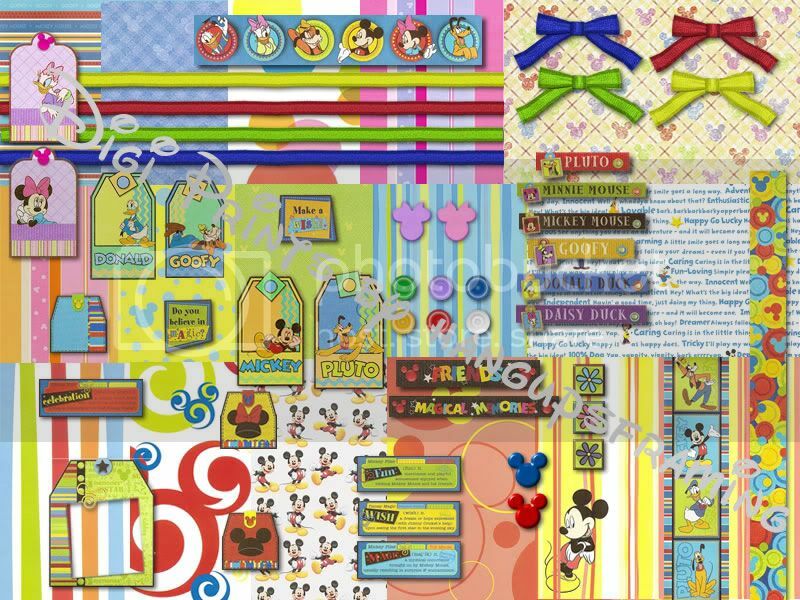 This kit includes 14 decorative papers in great beach themes, a full Disney Sandy alphabet, numbers, and special characters set, and embellishments, such as a beach ball and sand bucket, life ring frames, a sand boarder strip, Mickey and Minnie ears, and Beach theme, Mickey and Friends digital stickers; and so much more!! 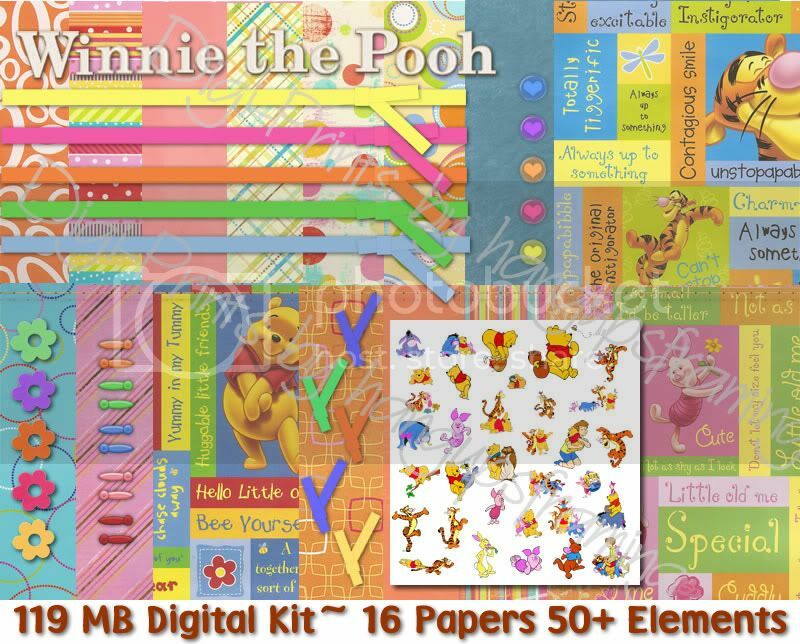 This kit would be great to scrapbook all your family's beach vacation photos, your summer adventures to any of the Disney theme parks, and much more! 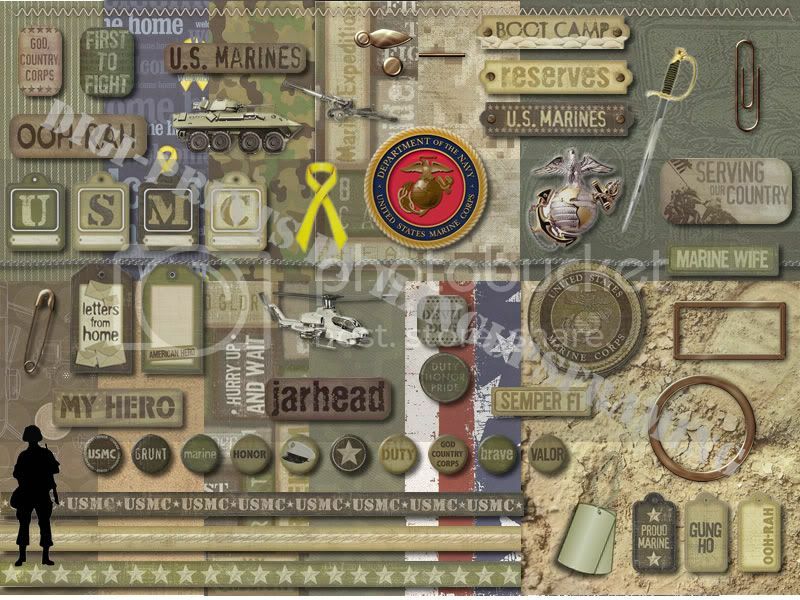 You can purchase this kit for only $5.00 from RLR Creations website! 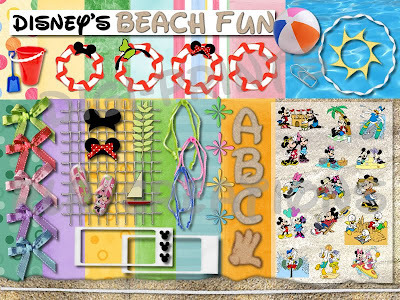 Click the image above to buy this entire "Disney Beach Fun" digital kit and get scrapbooking your shore pictures! 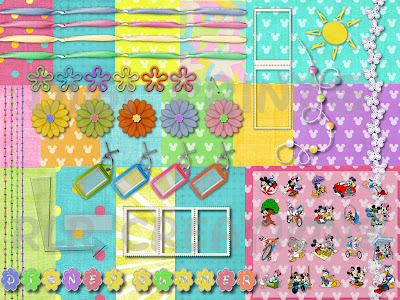 This kit includes 16 decorative papers in a fun summer theme, a full Disney themed, flower blossom brad alphabet, numbers, and special characters set, and embellishments, such as a summer sun element and butterfly lace ribbon, stamp frames, blossom brads, a scotch tape stripe, an acrylic arrow, and summer, Disney and Friends, digital stickers; and so much more!! 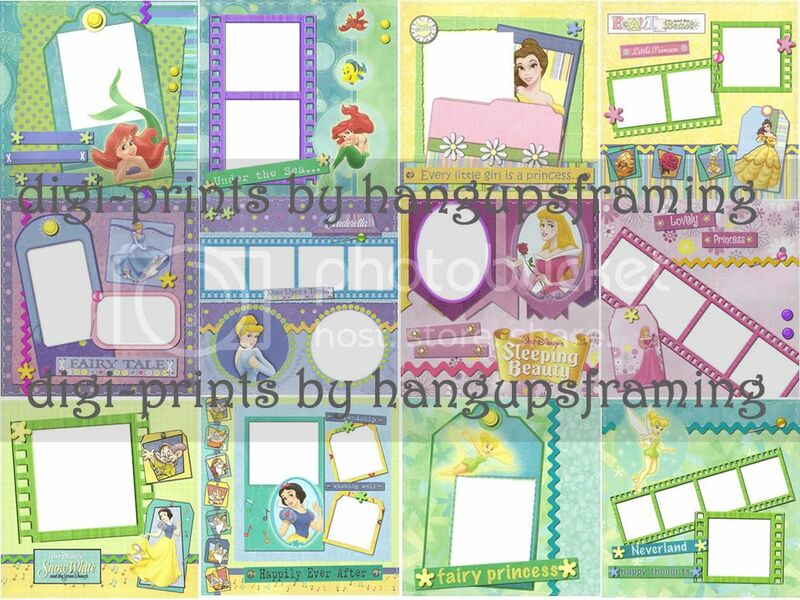 This kit would be great to scrapbook all your family's summer adventures, like play dates, special trips, or Disney themed summer birthday parties, and much more! 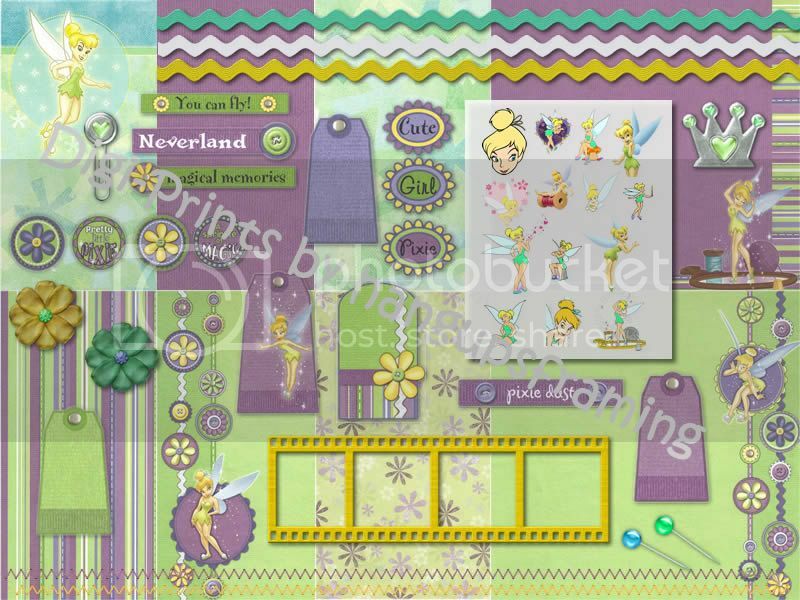 You can purchase this kit for only $5.00 from RLR Creations website! 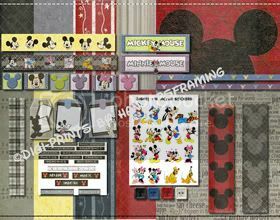 Click the image above to buy this entire "Disney Summer Fun" kit and start scrapbooking your family's summer memories! 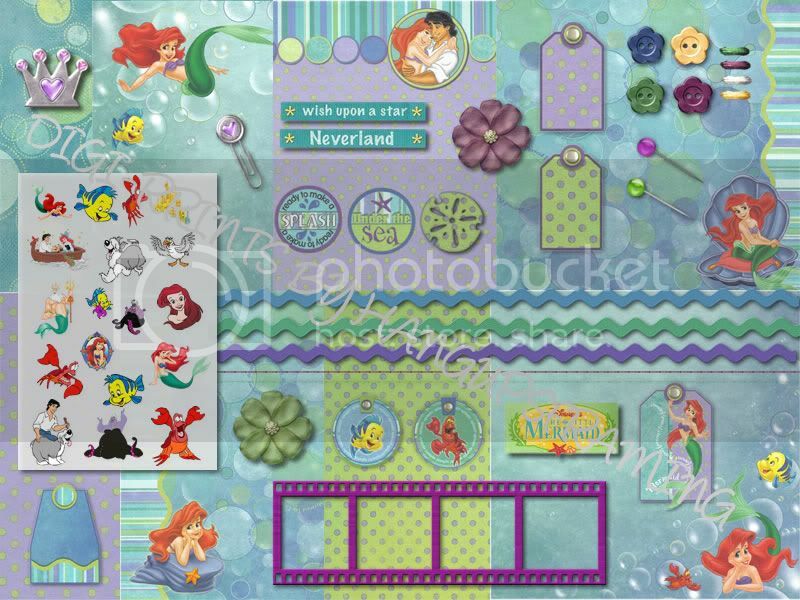 Be sure to pop back in for Freebie Friday to receive something free that involves RLR Creations look back at the "Disney Beach Fun" kit and the "Disney Summer Fun" kit. 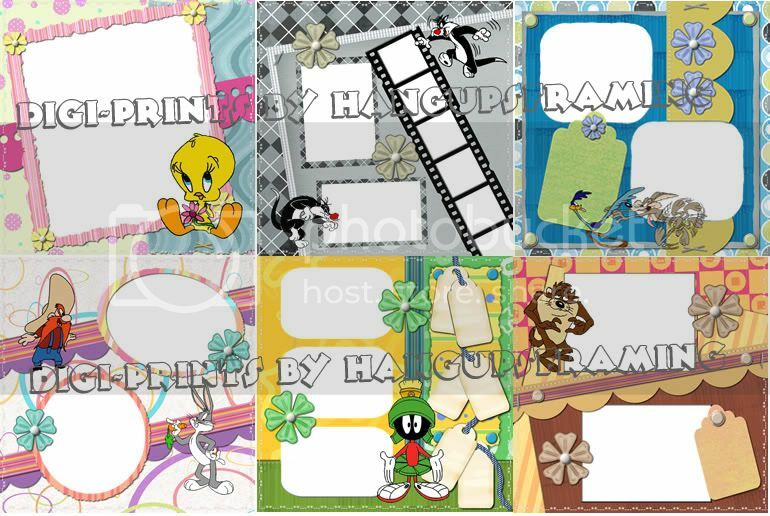 Also, check in for Thursday's "Tips, Tricks, and Quick Fixes" where RLR Creations will provide you with some special knowledge to further your digital scrapbooking.